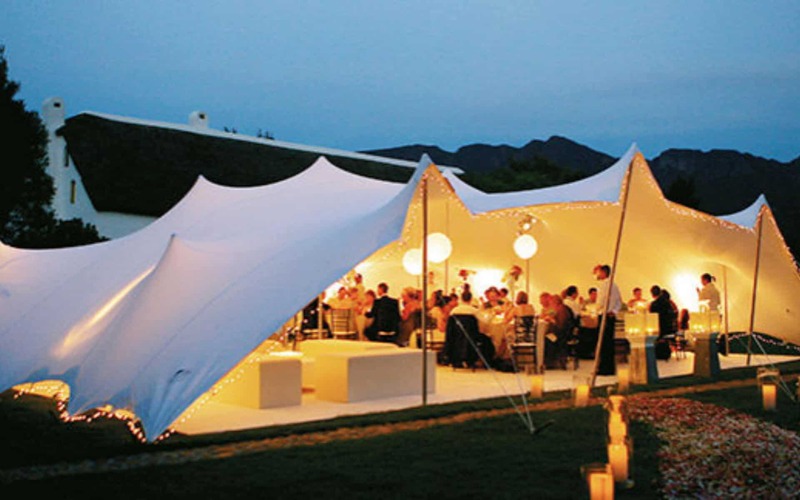 Welcome to Function Quotes - Bedouin Stretch Tents for Hire, Marquee Tents, Deco and more. Stretch Tents are a new modern take on the traditional tent. 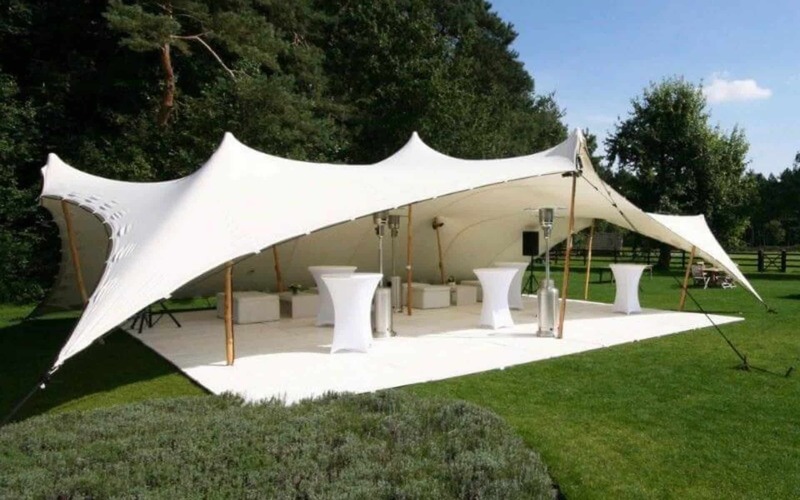 With a freeform look a Stretch Tent can transform the look of your function while providing cover for your guests. 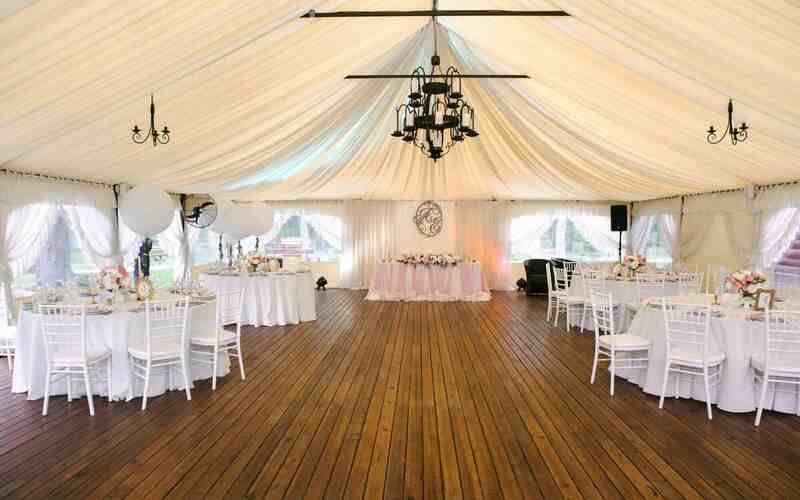 No more boring venues and plain tents. Bring your function to life and have your venue or tent draped and styled to match your theme. Sit back and within a day you will get a range of quotes from hiring experts in your area. Choose the quote and hiring specialist that works for you! Why use 'Function Quotes' ? 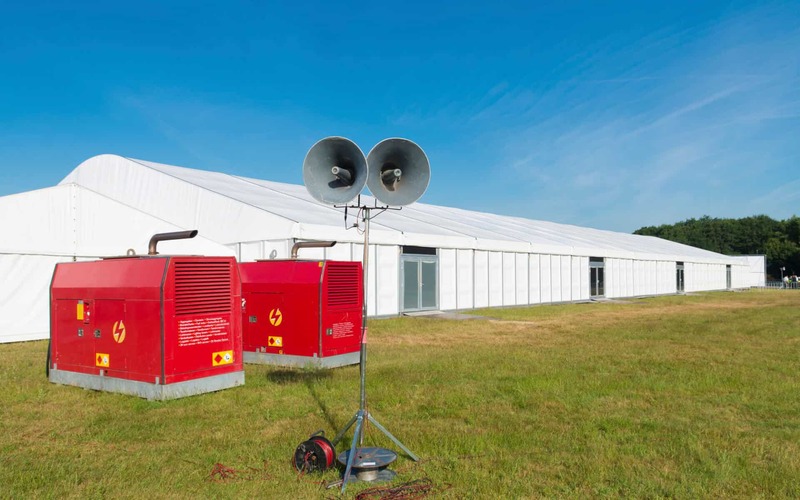 Finding the right Tent and Function Hire company for your specific event can be difficult. 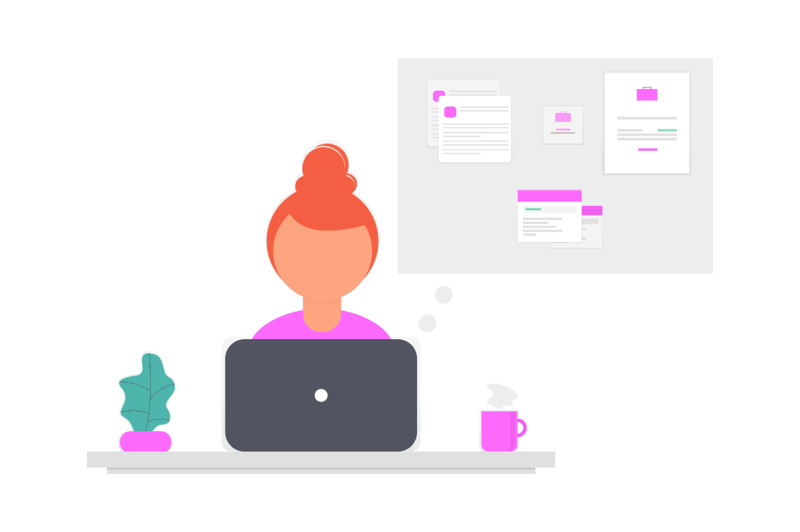 Every hiring company offers a different range of products. Some specialise in Stretch Tents and high end deco while others have a wide range of Marquees and cater for large seating functions. 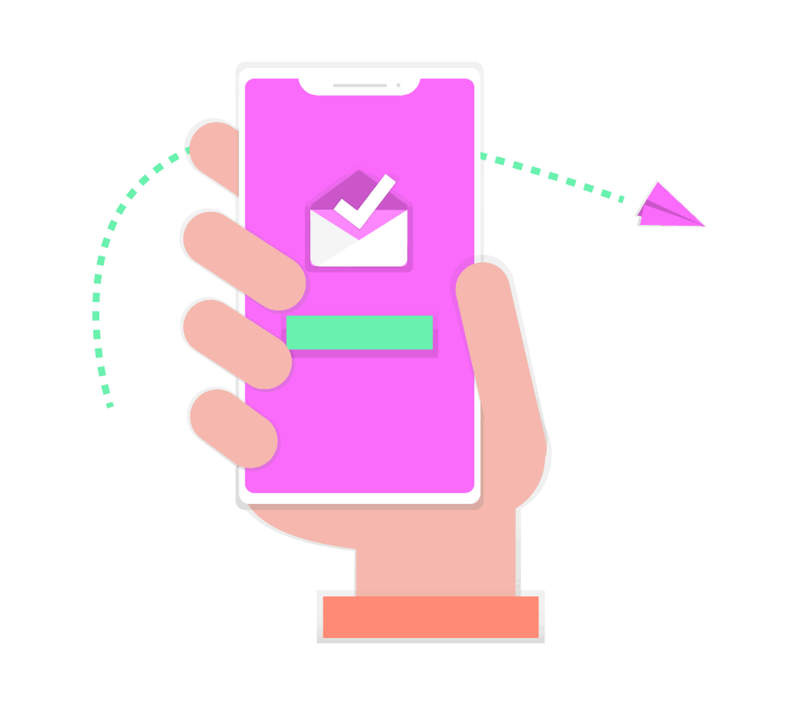 By filling in your details on the FunctionQuotes platform you will get quotes from hiring companies in your area who can help you with your unique function. 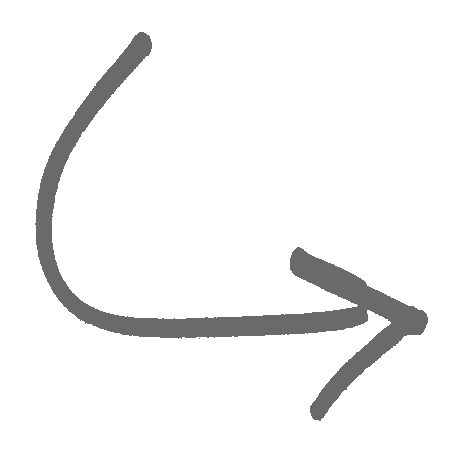 How does Function Quotes work? If you have a function or event coming up all you need to do is fill in the online form with a few details about your function needs. 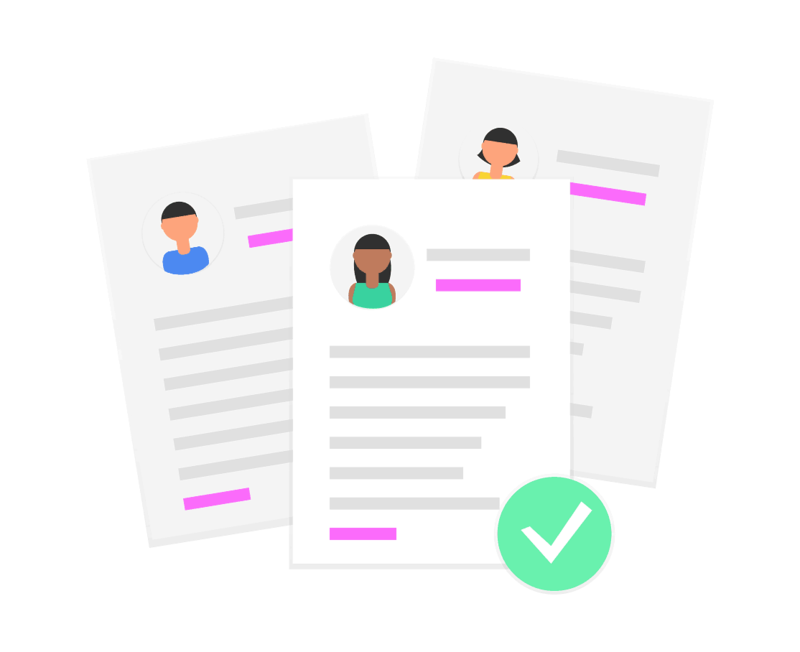 Your function details are then sent on to a handful of selected hiring companies they will provide you with a range of quotes. It’s really simple try it out. North Rand, South Rand, Midrand and East Rand. 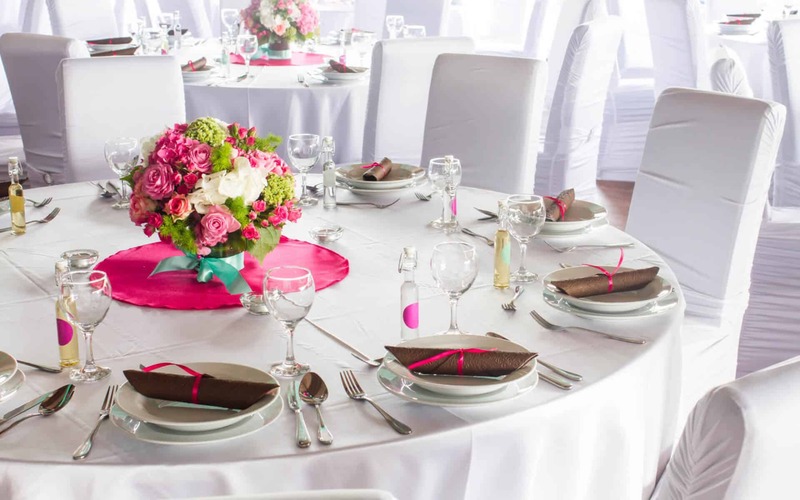 If you are based in KZN within 200km of Durban or in Zululand we have hiring company partners in those areas who can help you with your special event. 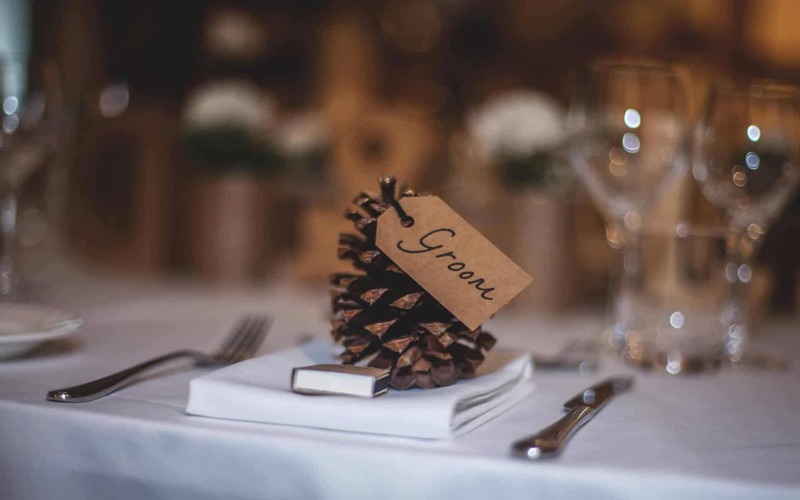 If you are based in Cape Town in the Western Cape area we have hiring company partners in those areas who can help you with your special event.